As part of the formal assessment for the programme you are required to perform a Group Presentation for International Management. Please refer to your Student Handbook for full details of the programme assessment scheme and general information on preparing and submitting assignments. 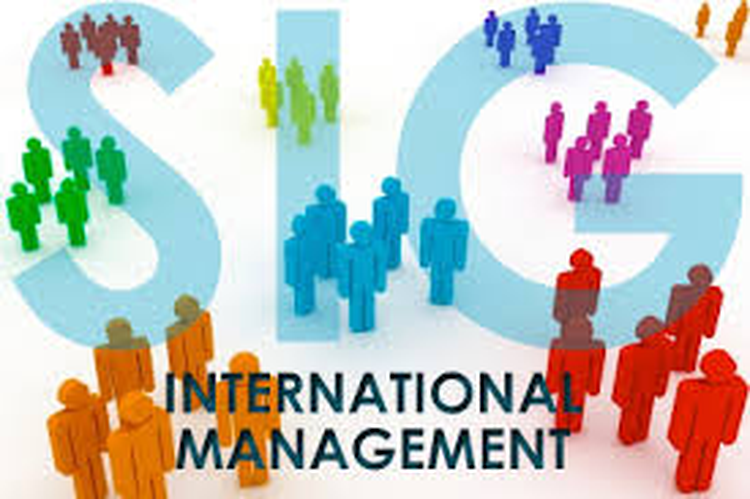 Understand the role of culture in international business including knowledge of the major policies. Develop knowledge of key organisational and national cultural characteristics in order to manage successfully in diverse contexts. Evaluate the challenge and opportunity of managing a diverse global workforce to create value and achieve organisational goals. Understand the factors that contribute to the notion of a globalised economy demonstrating an awareness of ethically sound and accountable international policies. Work effectively as a member of a global virtual team with practical application of cultural awareness, including team working skills. You are part of a global financial services company that has offices in Brazil, Tokyo and Germany. The head office is in London and the predominant organisational culture stems from there. Explore and discuss how the corporate organisational culture from head office might be impacted and be affected when encountering the regional cultures that are present in each of its locations. Use the group dynamics to explore the four countries and draw upon the external resources made available during the module and your own extended reading. Present your findings as a group MS PowerPoint with an audio file. Present your findings as one group MS PowerPoint. 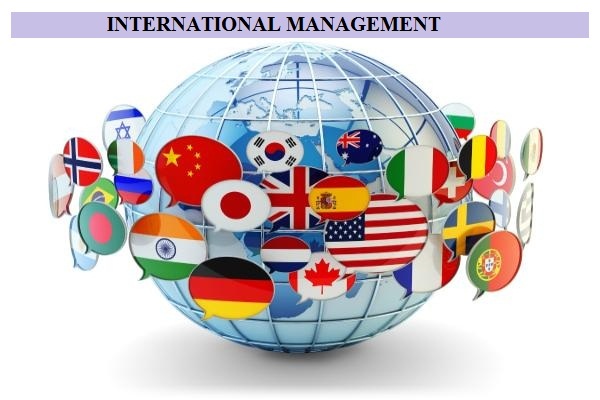 In addition, individually write up your own conclusions as to the key effects of regional cultural issues on the corporate organisational culture of this multinational company as it conducts its business internationally. You have been assigned as the Vice CEO for a multinational company (MNC) that has offices in Asia and Europe. Your role involves developing guidance that ensures the company has effective global virtual teams which are seen as the way forward for this corporation. You will also be training senior leaders to lead a global virtual team within the next 12 months. Informed by the scholarly literature on the challenges, opportunities and factors that impact global virtual team success, critically evaluate what leadership skills and practices are required for your staff team to lead these team successfully across different time zones and cultures. What conclusions can be drawn between leadership of these teams and traditional homogenous teams?